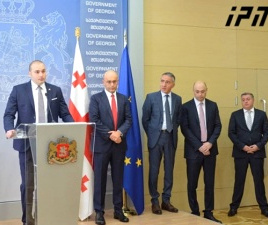 TBILISI, DFWatch–A news anchor on Georgia’s biggest private television channel has confirmed that he may run for mayor of Tbilisi as a candidate for the biggest opposition party UNM. The entry of Zaal Udumashvili, host of the evening news on Rustavi 2, will add a showbiz element to the race for mayor of the capital this fall. But the popular TV personality has not yet decided whether to accept the offer, he told a crowd of reporters at Tbilisi airport, after a trip to Ukraine and a meeting with former President Mikheil Saakashvili and other National Movement leaders who have sought refuge there from criminal investigation in their home country. 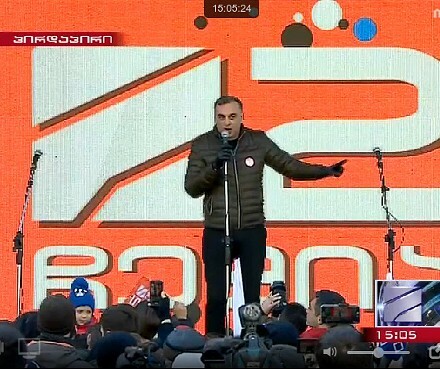 Apart from hosting the evening show Kurieri, he holds a position as deputy to Rustavi 2 director Nika Gvaramia and was seen next to his boss at protest rallies this year and last to defend Rustavi 2 against a perceived takeover by one of the TV company’s former owners. 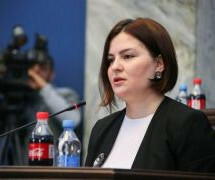 Georgia will hold local elections in the fall, and mayor of Tbilisi is one of the positions to be filled. 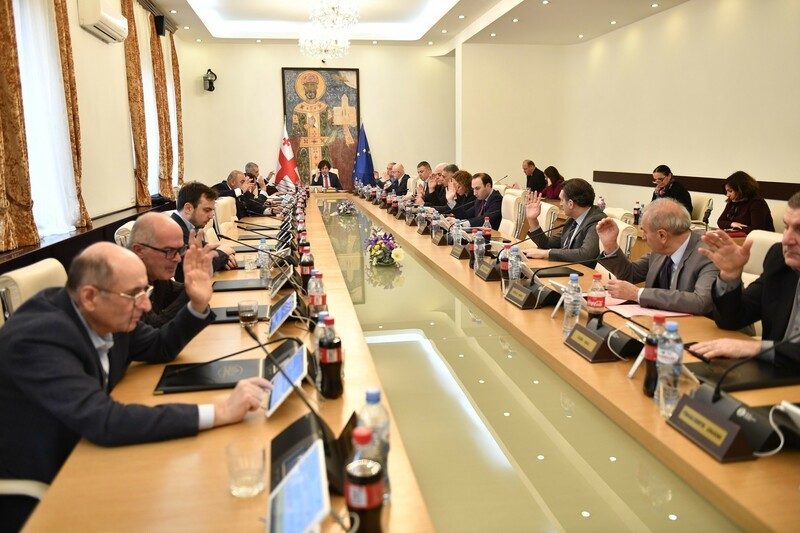 The ruling Georgian Dream party will probably nominate Energy Minister Kakha Kaladze due to a lack of popular support for the incumbent mayor, Davit Narmania. 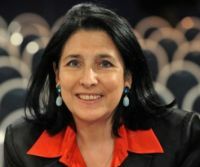 It is believed that National Movement’s nominee will be the strongest opponent to Georgian Dream’s candidate, as UNM is still Georgia’s largest opposition party, despite a breakout group forming a new party last winter. 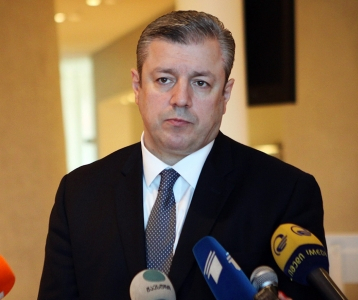 The independent candidate and environmentalist Alexander Elisashvili may also have a chance, experts say, but he has not yet decided whether to run, or if so, whether he wants to be affiliated with any political party. 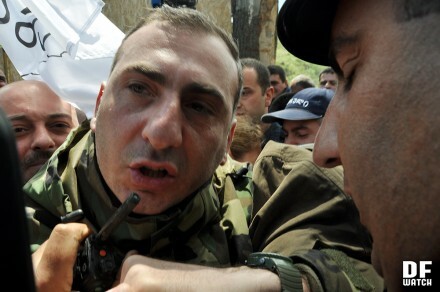 Incumbent mayor Davit Narmania has remained faithful to Georgian Dream and its backer Bidzina Ivanishvili but is unpopular after failing to address many problems facing Tbilisians, like chronic traffic jams and an uncontrolled construction activity, which has disfigured the face of the capital.